Fires are a reality in Southern California and in many other areas where drought is common during the summer months. To protect your assets, planning your landscape properly is a must. Here are a few suggestions to help protect your property in case of a fire. Businesses want to try to maintain a defensible space of 100 feet around each building. Homeowners should check with the local fire department to find the recommended defensible space for your area. 30 feet from the home is standard. Trees and other plant life should be well maintained. This calls for the proper pruning of trees. 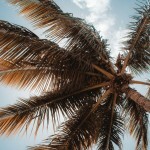 Palm trees are much easier to keep well-maintained than most other tree species and are highly recommended for dry areas. Eliminate fuel ladders. A fuel ladder is vegetation that allows a fire to climb from ground level to the tree canopy easily. 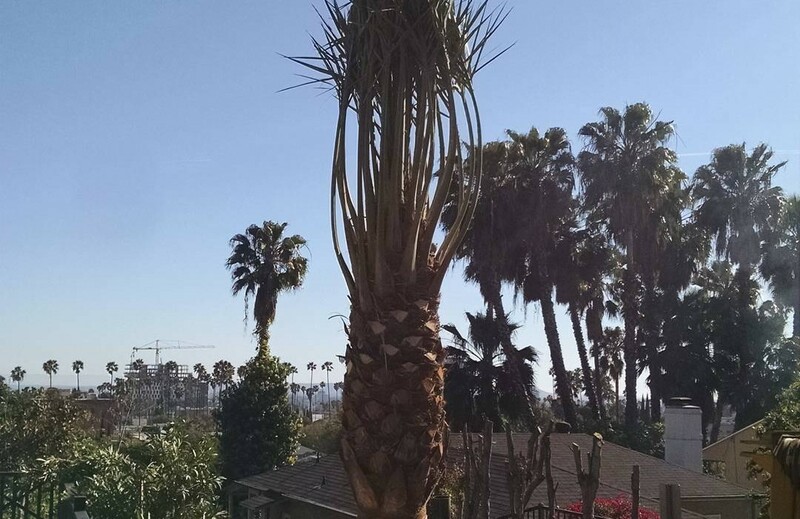 That means certain types of palm trees should be planted further from homes. West Coast Trees offers landscape consulting services to help residential and commercial clients plan the best possible design for both aesthetic beauty and practical purposes. We work to create designs that are easy to maintain as well as sustainable. 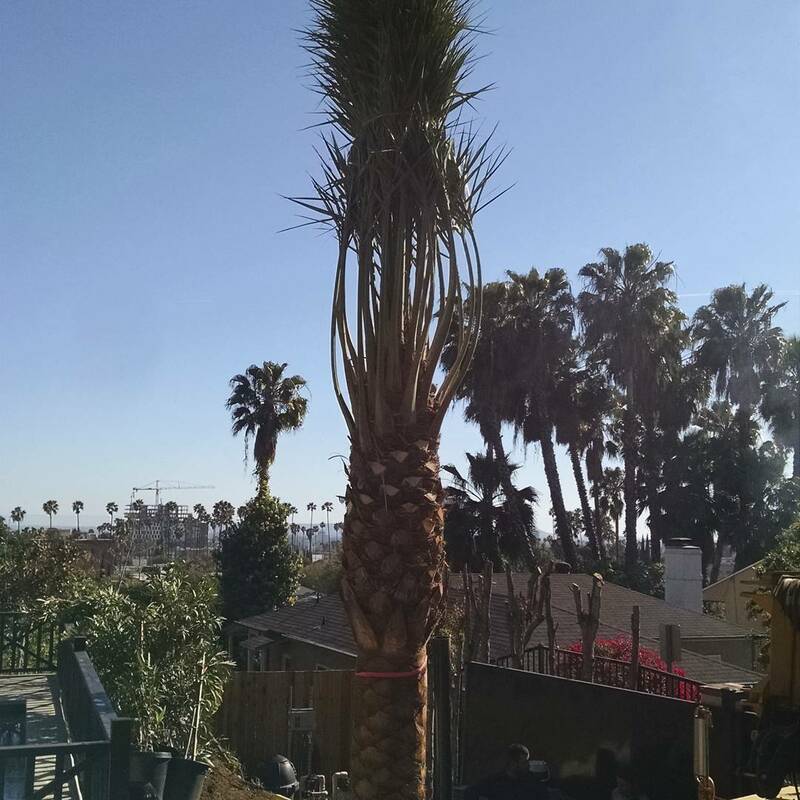 Tell us more about your project so we can provide you with a quote for landscaping services or give us a call at 619-518-9507 to learn more about our contract growing services which take you from the design and planting phases straight through the growing and upkeep of your palm trees and desert plants.